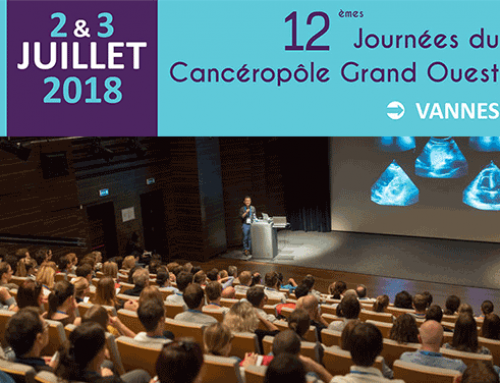 MATWIN is a partner of the 3rd International Meeting of Biotechnologies (RIB) co-organized by LEEM and BPI France, focused this year around immuno-oncology. 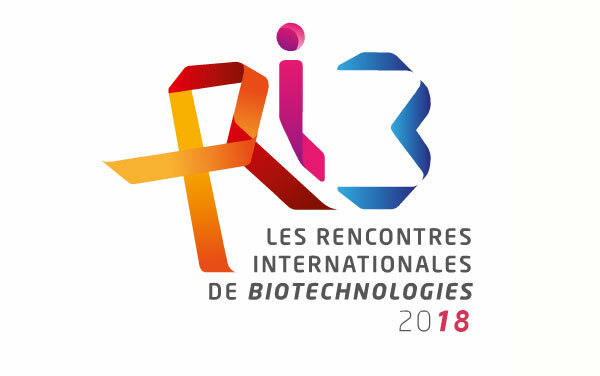 These 3rd International Meeting of Biotechnologies will take place on February 7th, 2018 from 9am to 6pm at Hub Bpifrance, Boulevard Haussmann in Paris. Those of February 7, 2018 are on immuno-oncology. 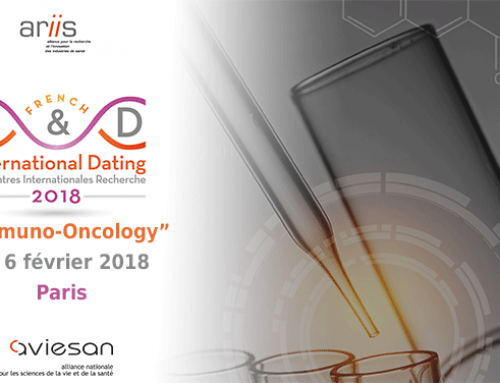 This theme is chosen jointly with the team of International Research Meetings, which traditionally took place on the eve of international biotechnology meetings on February 6th, 2018, to bring together academic teams and the same international teams of major pharmaceutical groups. 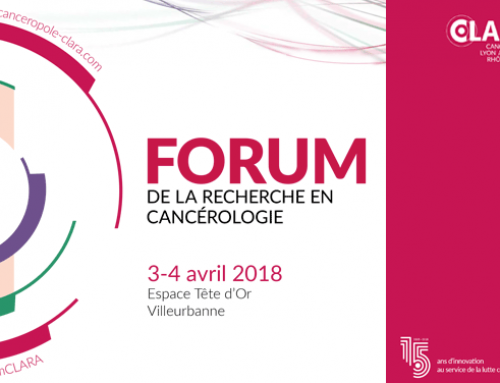 A joint call for projects Leem-Bpifrance giving the scope of these meetings and the procedure to follow. All these documents must be completed in English and sent back to idelattre@leem.org before September 29, 2017. These documents are then sent to a jury composed of industrialists, investors and researchers for evaluation. 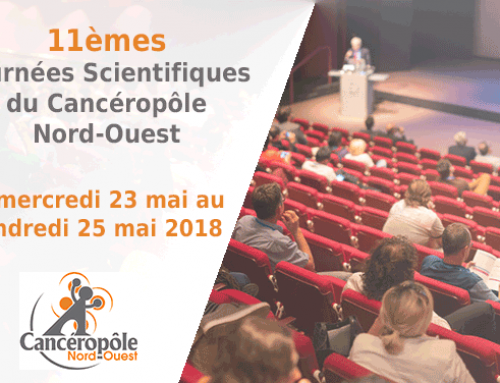 Once the companies are selected by the jury, the companies are invited to a grand oral presentation of their project on December 6, 2018 at Leem, for a final selection stage. Company presentations on the morning of the meetings are in English as well as most B to B meetings in the afternoon. A coaching of the selected companies is organized from mid-December in order to better prepare the presentations of the morning which can not exceed 7 mn.